The first romance novel I'd ever read (at eleven years old) and I'm still in love with this. 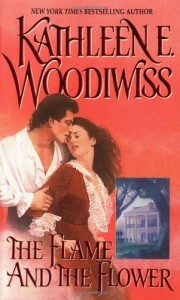 Thank you, Kathleen Woodiwiss for introducing me to the world of romance novels. I love you.